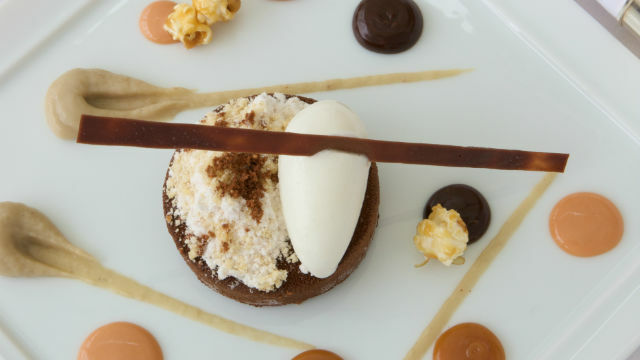 If you're planning a trip to Yorkshire, make sure you visit one of our favourite restaurants. Have we missed any out? Let us know below. The Black Swan was voted the world’s best restaurant – yes, the world’s best – by TripAdvisor users in their 2017 Travellers’ Choice awards. But we’d already picked it as one of the best, and it also has a Michelin star and three AA rosettes. Situated in the small village of Oldstead, the 16th century building is surrounded by tranquil National Park countryside as well as offering great, friendly service and superb food. The menu, produced with local and seasonal ingredients, includes pork belly and fillet with boulangere potato, a Goosnargh duck hot pot with crackling, carrot and swede, and wood pigeon with pickled vegetables. There’s also a wine list in the format of an ancient map; gimmicky, yes, but somehow irresistible. The only Michelin-starred restaurant in Sheffield, The Old Vicarage is a Victorian country house that looks out to beautiful lawns and prides itself on seasonal dishes. Examples include roasted saddle of hare wrapped in proscuitto and oregano leeks, roast breast of wild mallard on spiced red cabbage, and herbed polenta cake and toasted mascapone. 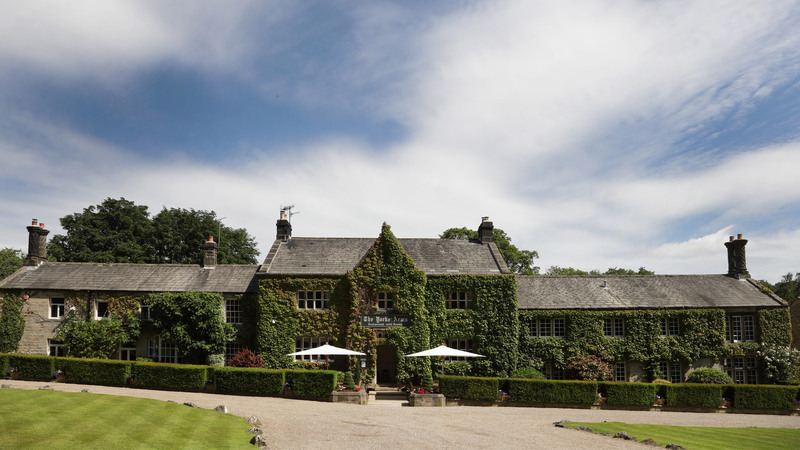 The Burlington, set in the beautiful 30,000-acre Bolton Abbey Estate, has a Michelin star and 4 AA rosettes as well as an award-winning wine list. Seasonal vegetables and herbs from their own kitchen gardens compliment meat from the estate and game. Inside, the restaurant is elegant with classical architectural drawings and antique tables. Enjoy Iberico pork loin, line caught sea bass and mead glazed sucking pig. This popular inn is thought to date back to the 14th century and was the proud winner of the White Rose Awards Yorkshire Pub of the Year 2012. There is a very strong focus on Yorkshire-style cooking, created using regional and seasonal ingredients. Choose from pan-roast haunch of roe deer with a little venison cottage pie, homemade smoked middle white pork ‘Boudin’ sausage with spring greens, or grilled black pudding with pan-fried foie gras. 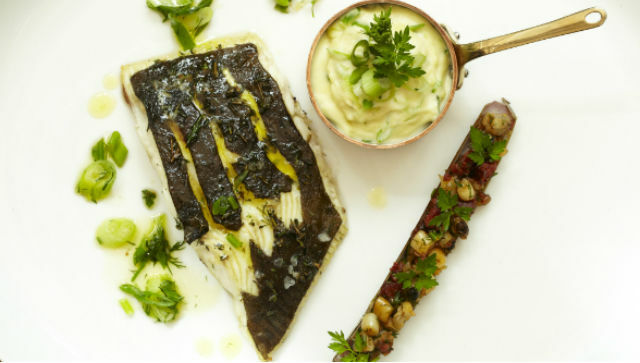 Opened in 1962, The Box Tree is a well-known Michelin starred French restaurant, an extensive wine cellar and an eclectic collection of art and antiques.  With fresh produce from local farmers, the menu boasts dishes such as squab pigeon with seared foie gras, calves liver with pomme puree, and wild Scottish venison. The Yorke Arms is an 18th century coaching house and shooting lodge that sits tranquilly in the idyllic Nidderdale Valley. 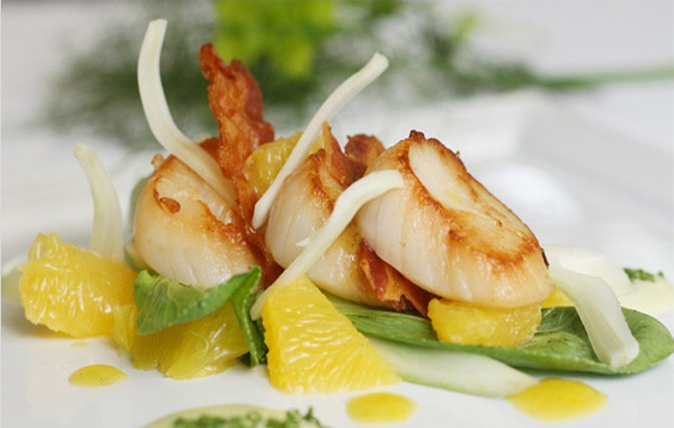 The restaurant, which proudly uses local produce, won Yorkshire Life Restaurant of the Year 2012/2013 and has a Michelin star to its name. Dig in to lightly spiced partridge with truffle and green olive tapenade, north sea cod with wensleydale flan, and local roast grouse. This family-run restaurant dates back to the 16th century and has all the charm you would expect of a Yorkshire country Inn complete with ancient oak beams, big leather chairs and open fires. The restaurant also holds events such as ‘Dinner with Opera’ and Sunday lunches with live jazz. Try deep-fried salt and chilli squid with herb salad, wienerschnitzel-prime veal with gratin dauphinoise, east coast haddock goujons, or a mouthwatering selection of Yorkshire beef steaks that are cut to order. Perfect fish and chips with beautiful views in one of Yorkshire’s loveliest places. It’s hard to argue that you need any more than that for a perfect meal out, yet the menu here also goes far, far beyond such simple delights with a range of exotic and creative options on the menu. 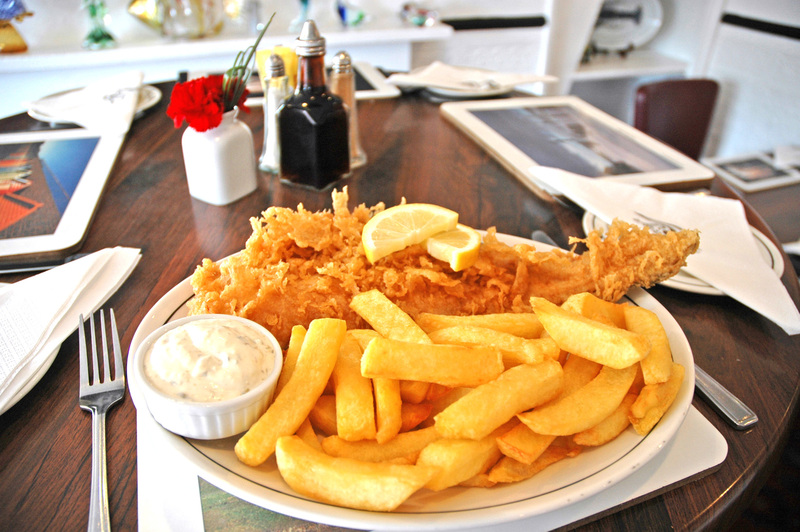 Buy you’ve a stronger will than us if you can turn down the chance of such dreamlike haddock and chips. The Pipe and Glass Inn dates back to the 15th century and sits on the site of the original gatehouse to Dalton Park, the home of Lord Hotham. The restaurant was awarded a Michelin star in 2010, the first in East Yorkshire, and the menu changes regularly using as much local produce as possible. Dishes include fillet of English beef with a salt beef and potato pasty, ballotine of guinea fowl and ham hock with pease pudding, and white crab meat and mooli cannelloni with pickled radish. 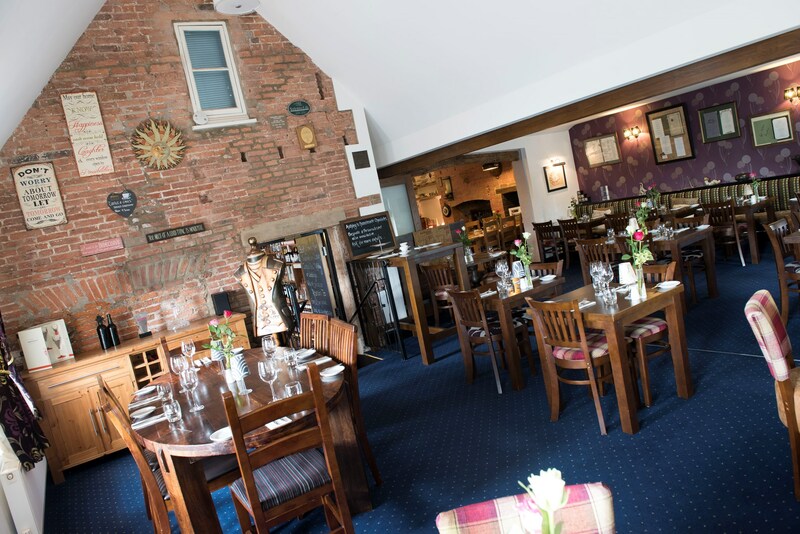 This lovely award-winning country inn not only offers friendly service, delicious food made from local produce and a food selection of cask ales, but also run events such as cookery classes and demonstrations. The menu includes traditional battered haddock fillet with had cut chips, trio Yorkshire pork fillet wrapped in pastry with warm haslet terrine, and black treacle cured salmon with parsley puree and garlic dumplings.